May is National Bike Month. Over the years, more and more people have taken up biking as both a form of exercise and transportation. As bike traffic increases on the roads, unfortunately so do bike accidents. According to the CDC, in 2013 over 900 bicyclists were killed on American roads. Almost 500,000 people had to visit the emergency room for treatment due to bicycle-related injuries. The blame for these accidents can be attributed to both driver of the car and rider of the bike. Each is responsible for the control of his/her vehicle (be it bicycle or car) and as such there are several safety measures that can be taken to lessen the risk of being involved in a bicycle/car-related accident. We’re going to look at several accident prevention methods from both the bicyclist and the motorist point of view. Ride a bike that you feel comfortable on. If the bike is too big, or too small, it becomes much harder to control. Prior to getting on the road, be sure to perform a safety inspection of the bike you will be riding. Test the brakes, handlebars, seats and ensure that your tires are filled with the manufacturers recommended PSI of air. Wear bright clothing that will enable you to be seen at a distance. Red flashing LED lights that are worn on your body (or on your bike) are also recommended. Obey all stop signs and posted signs. Know the route you will be taking to your destination. Try to avoid areas that do not have plainly marked bike paths and other road hazards. If at all possible, avoid heavily trafficked areas by taking advantage of greenbelts, parkways or other bike designated paths. If you need to use your cell phone, look out for cars and other hazards, then pull over to the side of the road, safely away from cars. For more information or additional tips on on bike safety, take a look at the following articles from Folding Bike Zone and Bike Munk. Always assume that bicyclists do not see you coming (and there is a very good chance that they do not or have not seen you). In certain states like California, laws have been passed that require motorists to give cyclists a 3’ space on the road before they pass them. Even if there is no law in the state you reside, 3’ is a good rule of thumb when passing a cyclist on the street. Drive predictably. If you’re performing quick lane changes without signaling your intentions, there’s a chance you could hit someone on a bike. What to do if You’ve Been Involved In a Washington Bike/Vehicle Collision? Even if you don’t feel that you have been injured, it’s always best to get a police report. Your body might be full of adrenaline and you may not notice any injuries until for hours or days after the accident. After the police or other emergency responders have been notified, try to document as much of the scene of the accident as possible. Using your cell phone, take as many pictures of the accident scene as possible. Be sure to get the names and phone numbers of potential witnesses. If an insurance company contacts you, do not speak to them until you have spoken to an attorney. Your statements could be used against you by the insurance company. Finally, make sure you contact a qualified attorney. 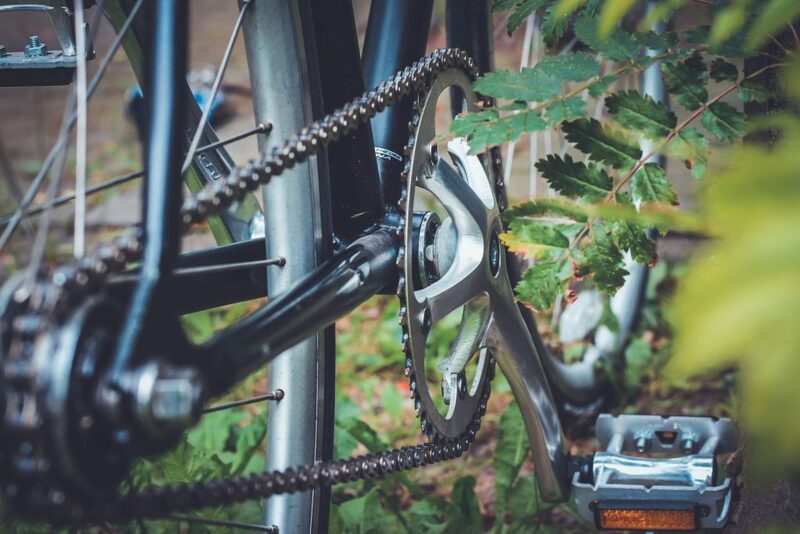 At Evergreen Personal Injury Counsel, we work exclusively with personal injury claims as well as help cyclists who have had traumatic and serious injuries. Our EPIC attorneys have the experience and resources to help your injury case. We have helped many people throughout the state of Washington over the years with their bicycle accident cases. Give us a call for a free consultation and let us help you get back on your bike and on the road to recovery.